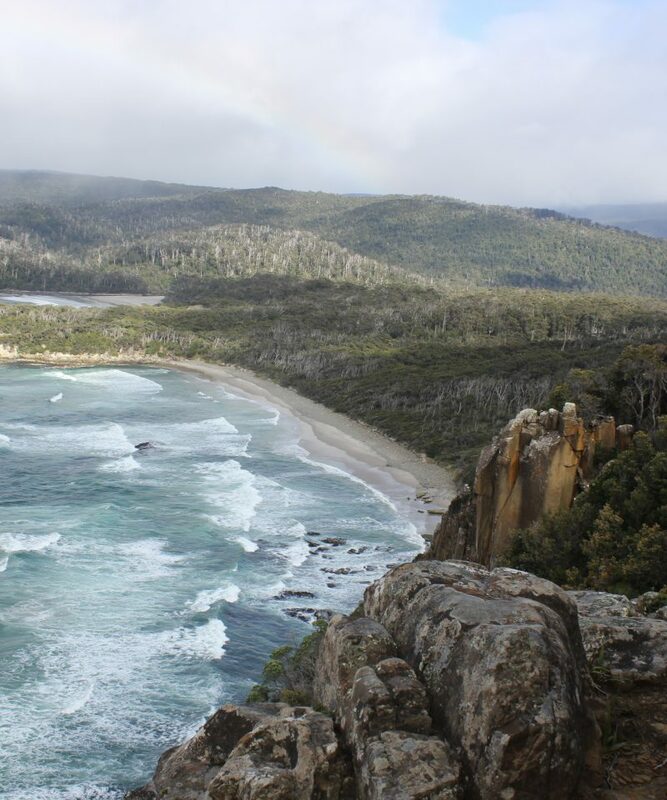 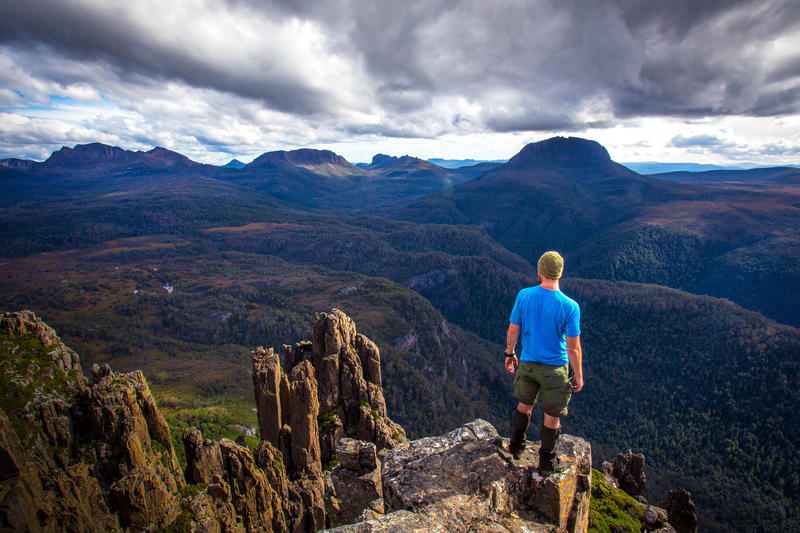 Tasmania has always been one of the world’s best kept secrets. 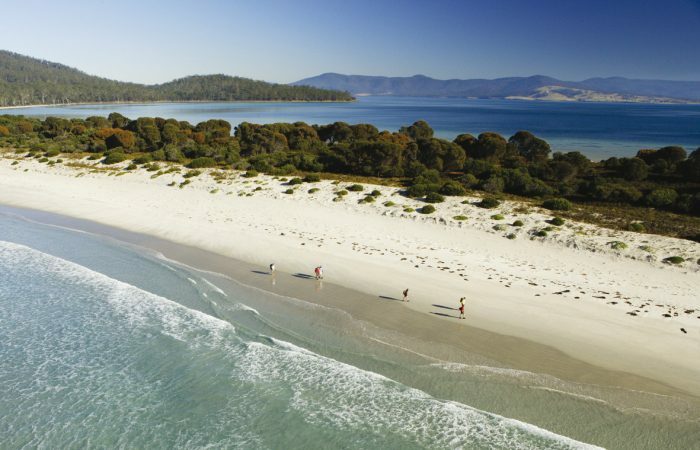 It has unique natural beauty, abundant wildlife, unspoilt wilderness and sophisticated food and wine. 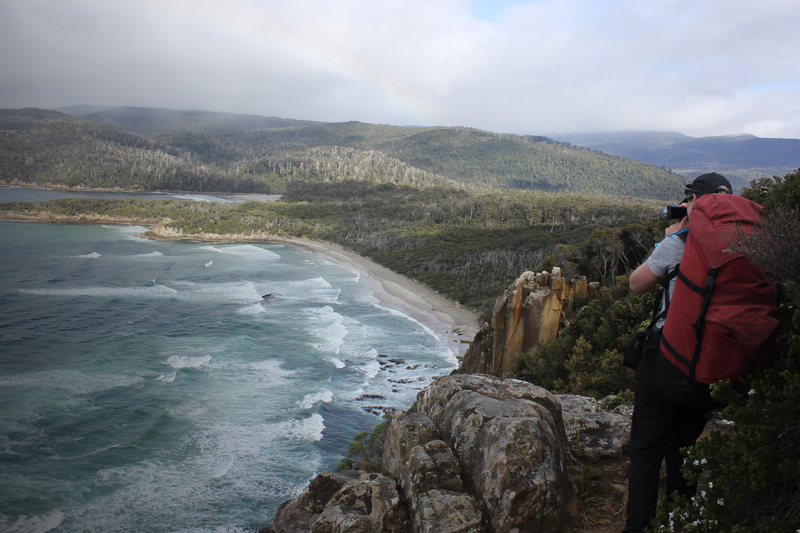 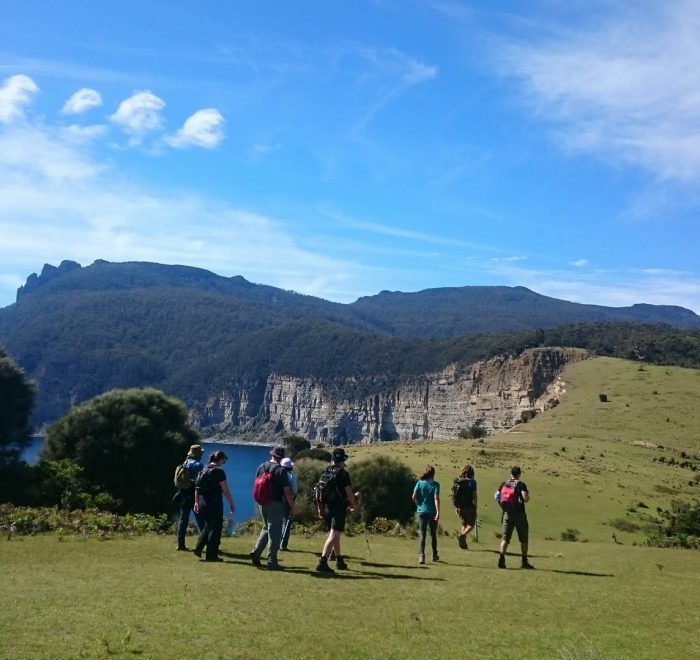 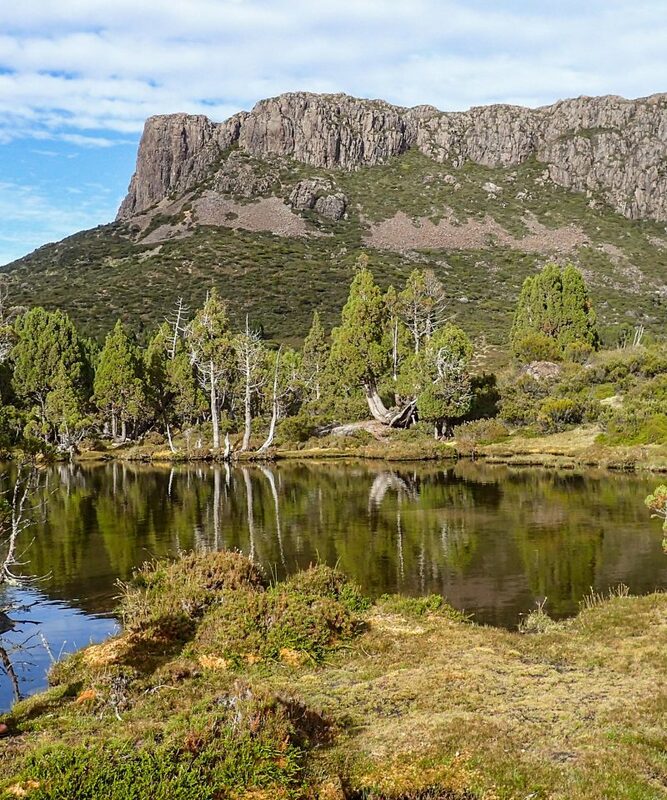 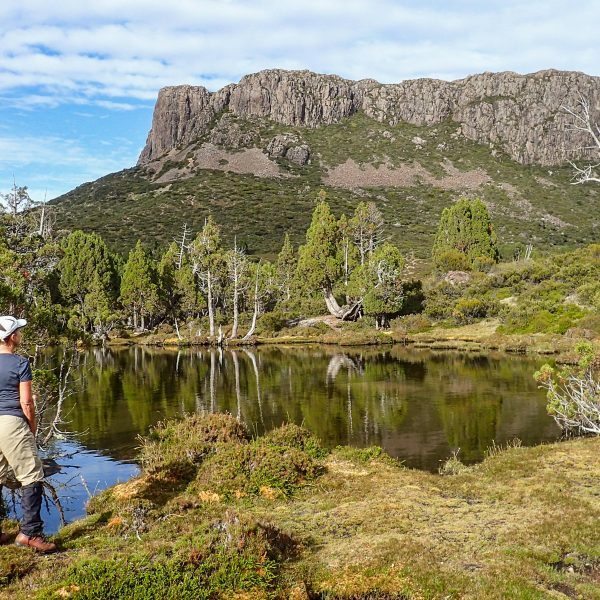 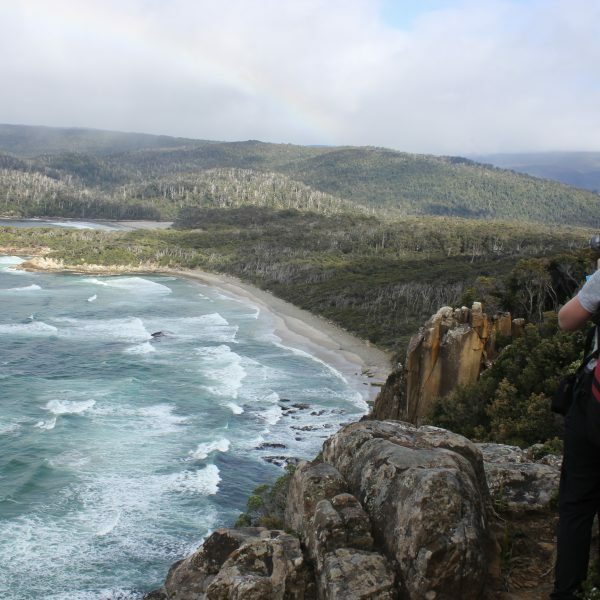 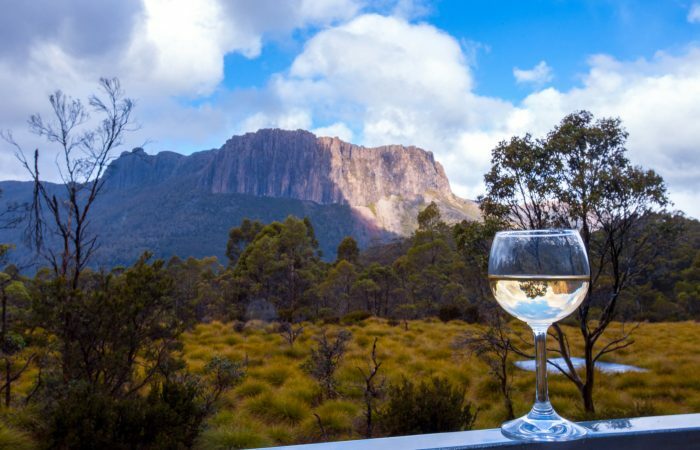 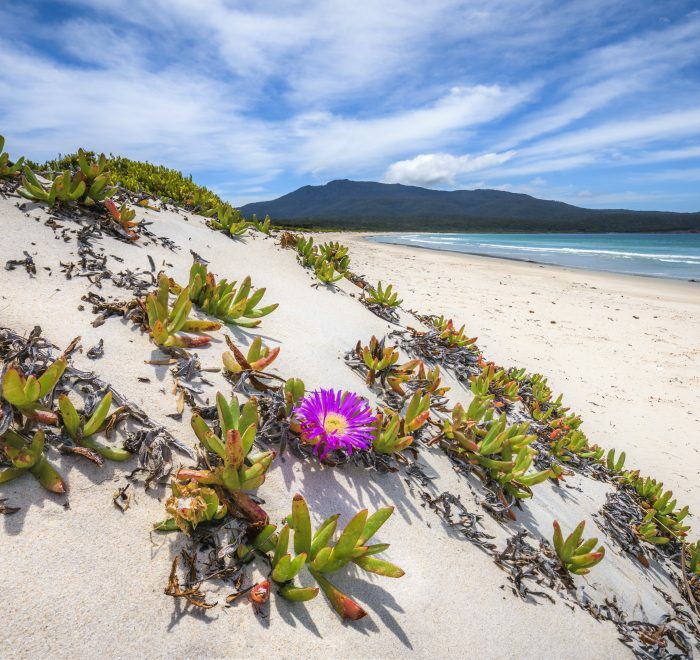 The Great Walks of Tasmania is a collection of independent guided walk companies offering unforgettable experiences in Tasmania’s most inspiring and extraordinary locations. 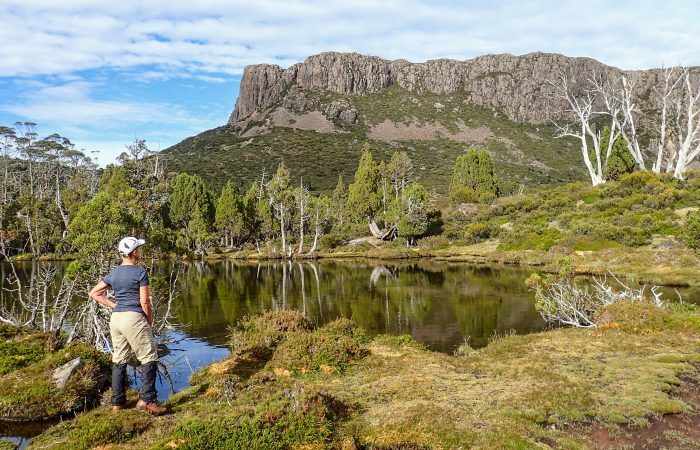 They combine the best of Tasmanian wilderness walking with excellent guiding, unique accommodation and offer delicious Tasmanian food and wine along the way. 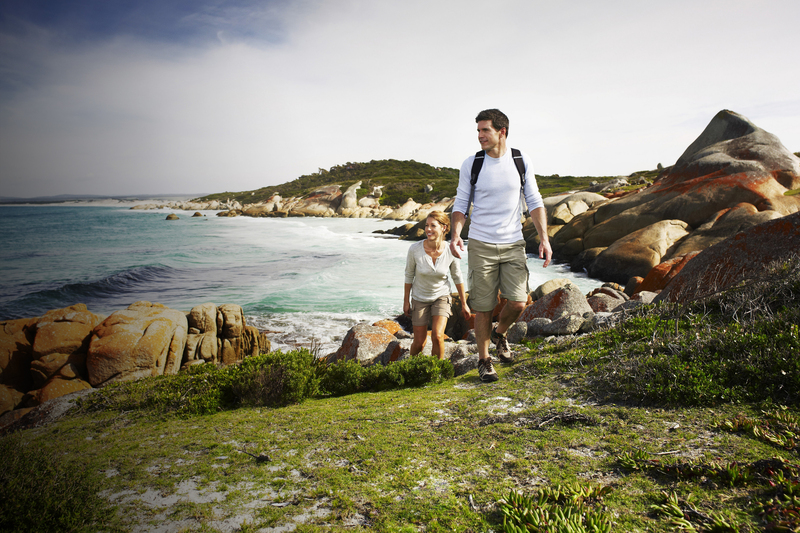 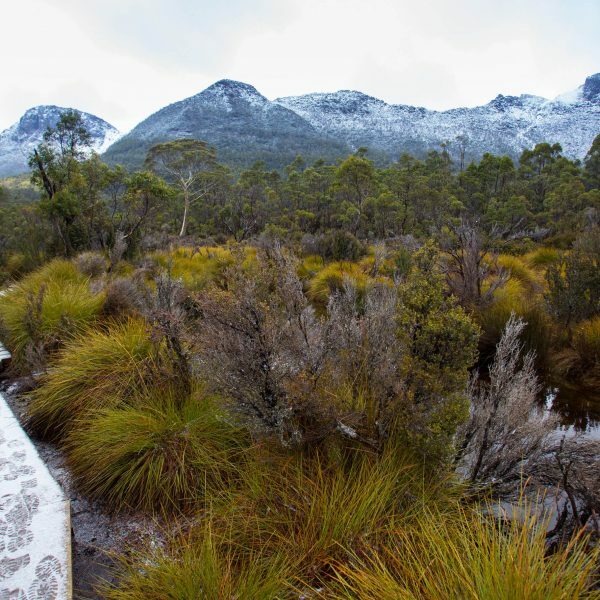 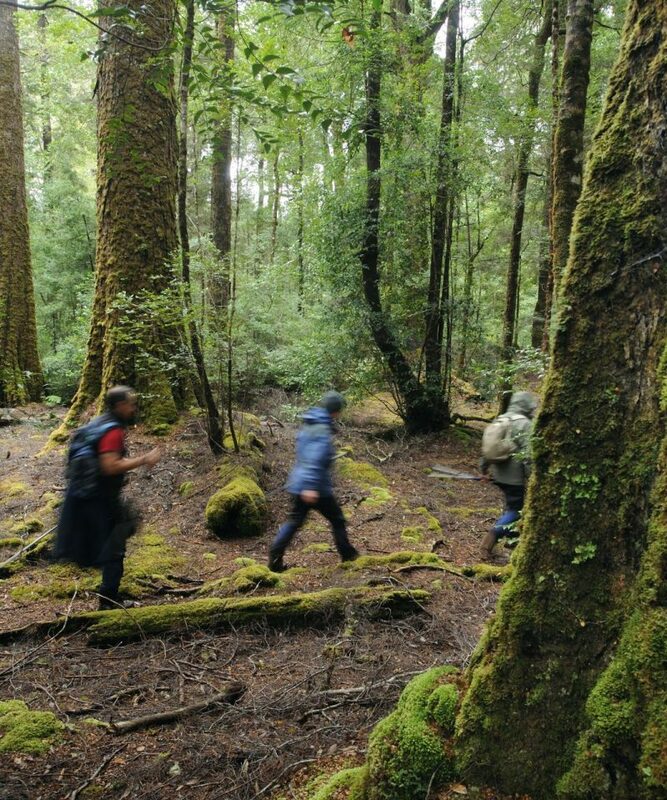 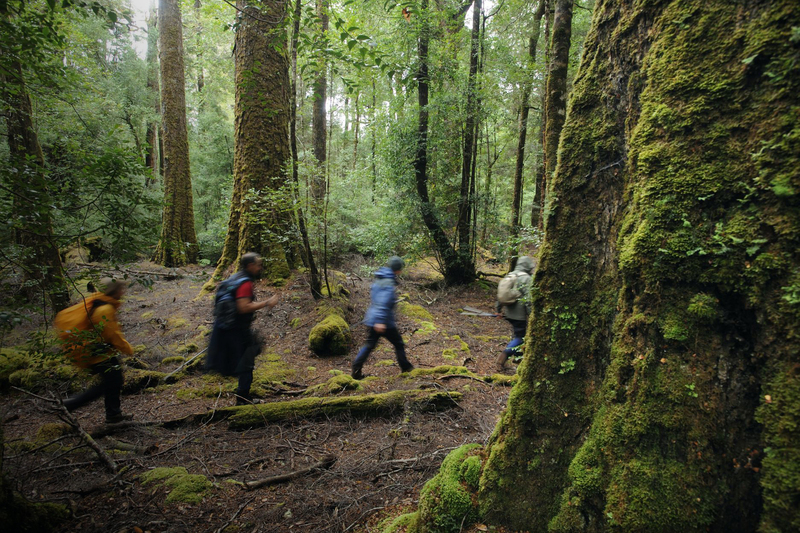 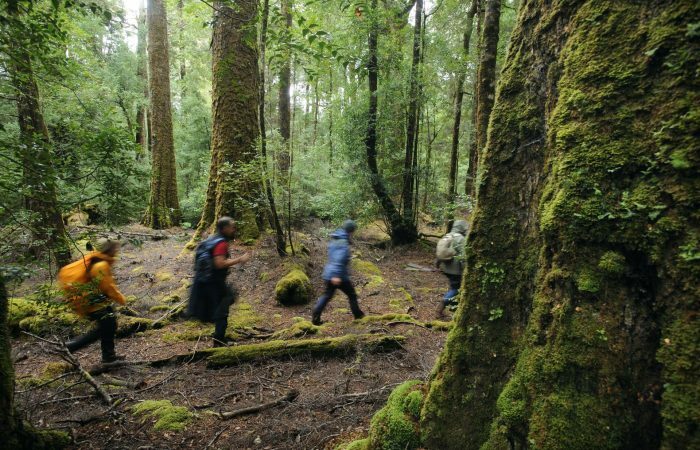 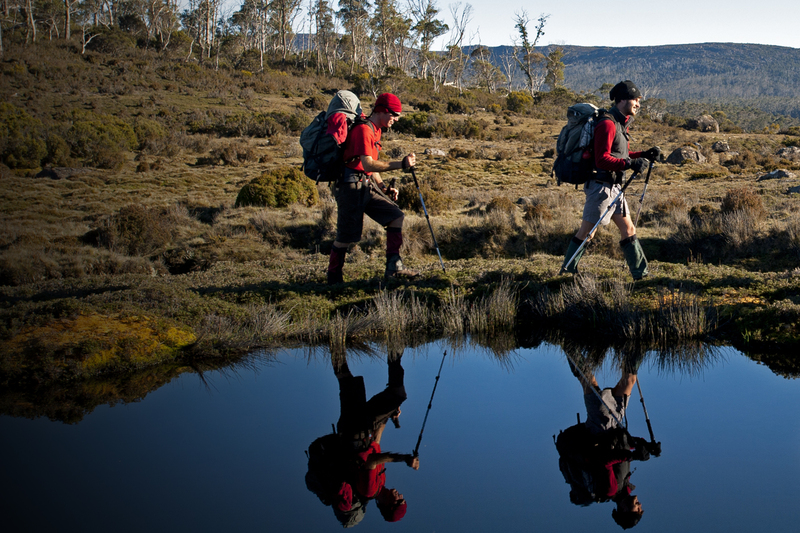 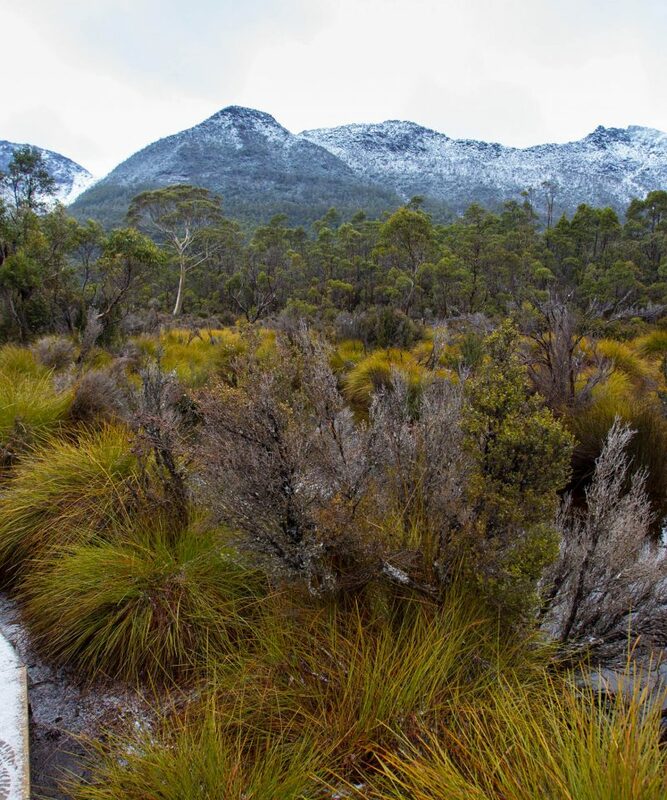 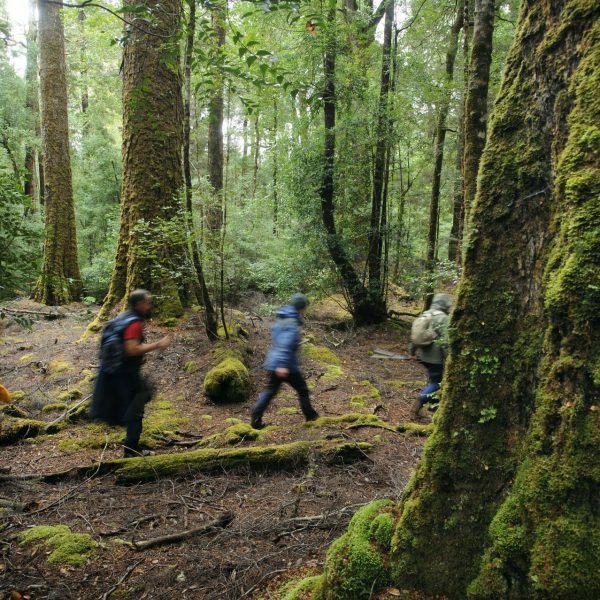 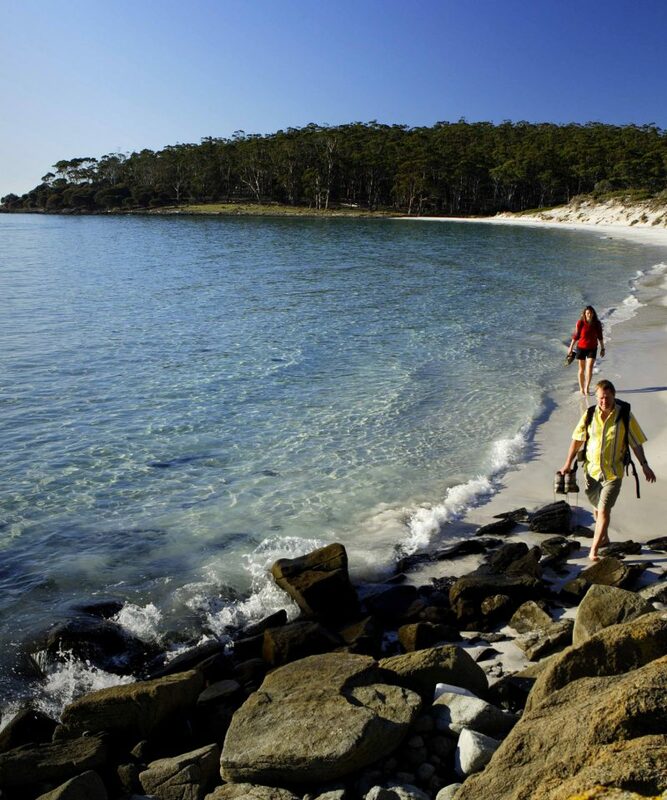 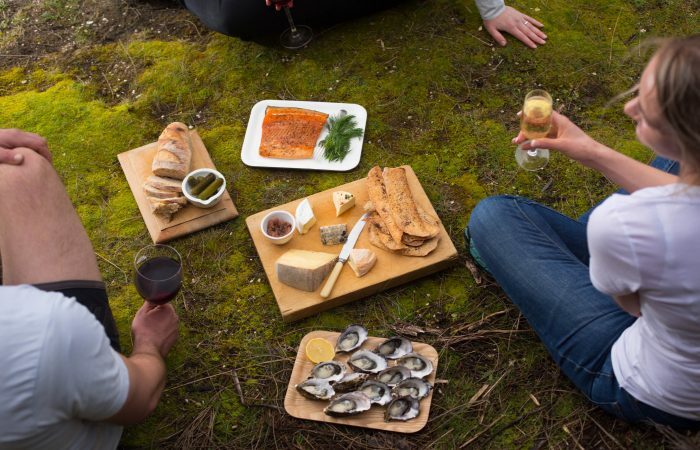 Together their walks cover over 300km of Tasmania’s prime walking tracks. 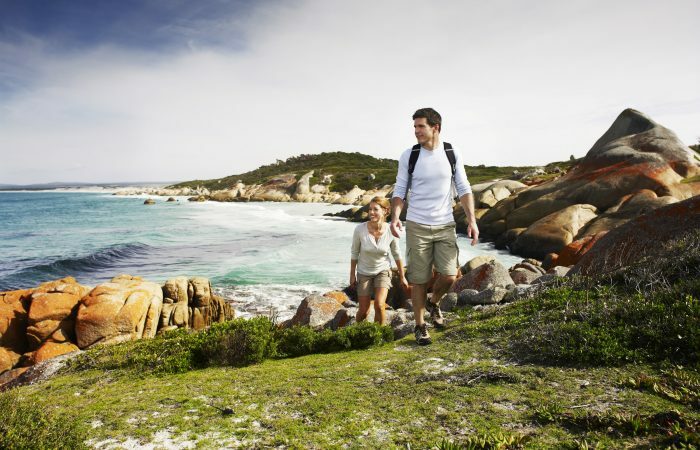 Variety abounds and there is a walk for every fitness level and time frame; choose for example a 23km walk over 4 days or an 80 km walk over 9 days. 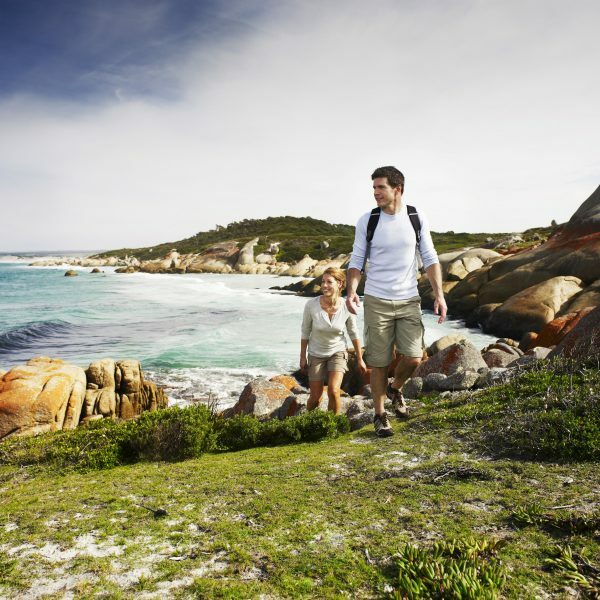 Relax in elegant standing camps or tents or stay in an award winning walkers lodge or huts. 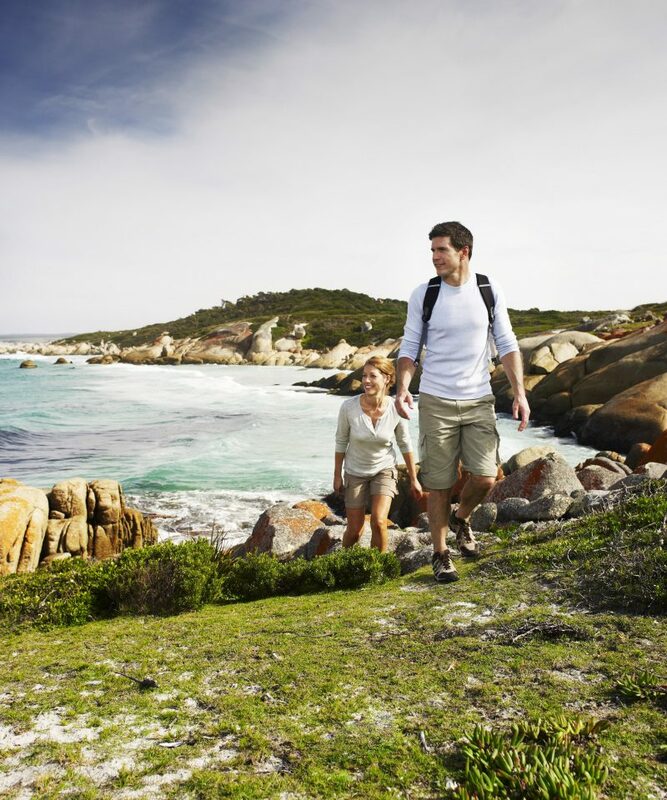 Prices range from AU$1,095 to AU$3,125 so there is a walk to suit everyone. 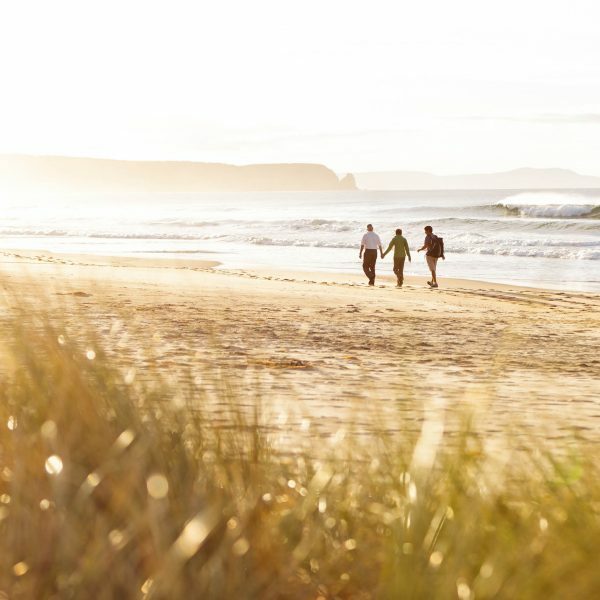 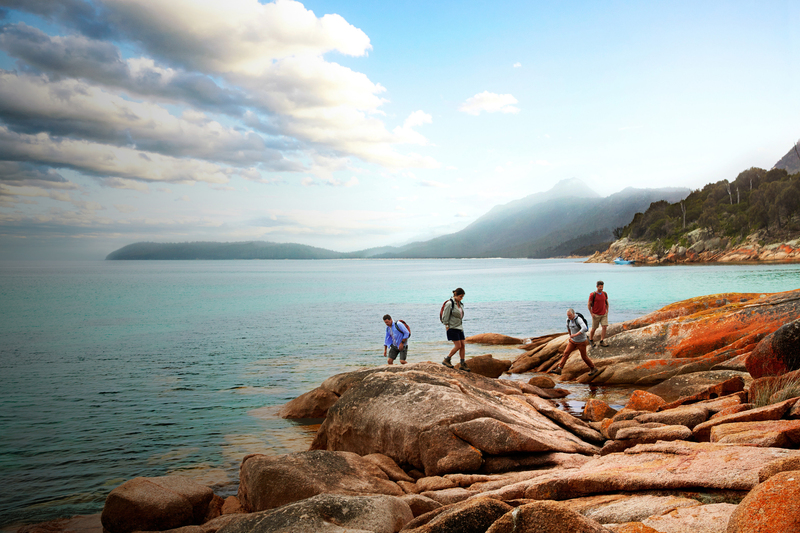 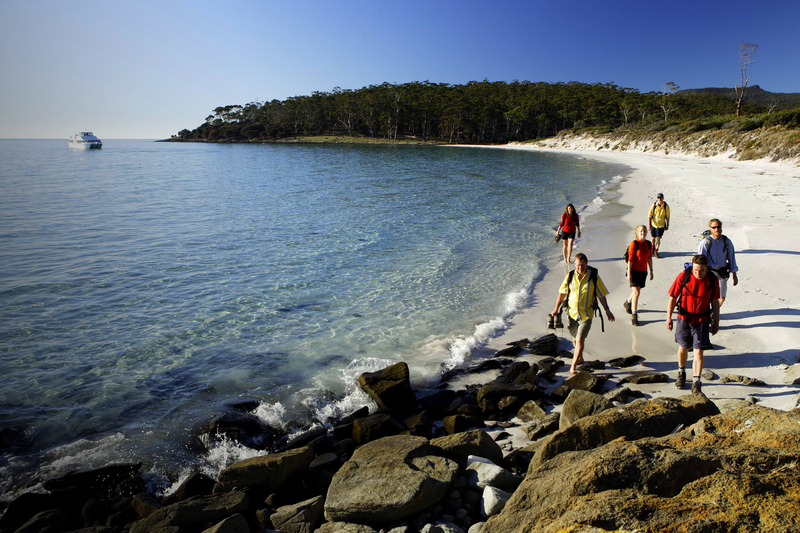 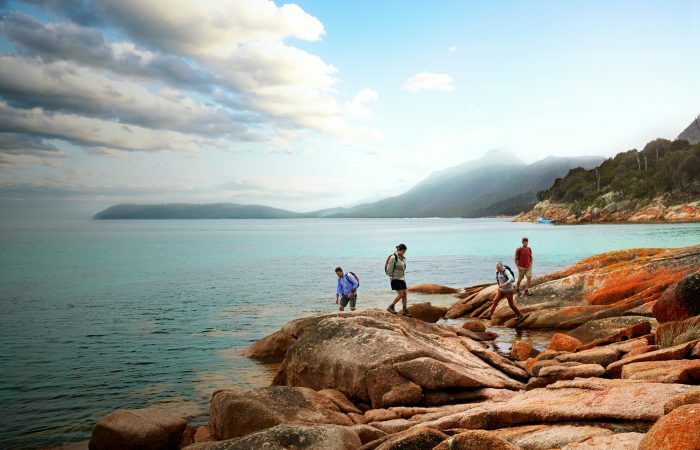 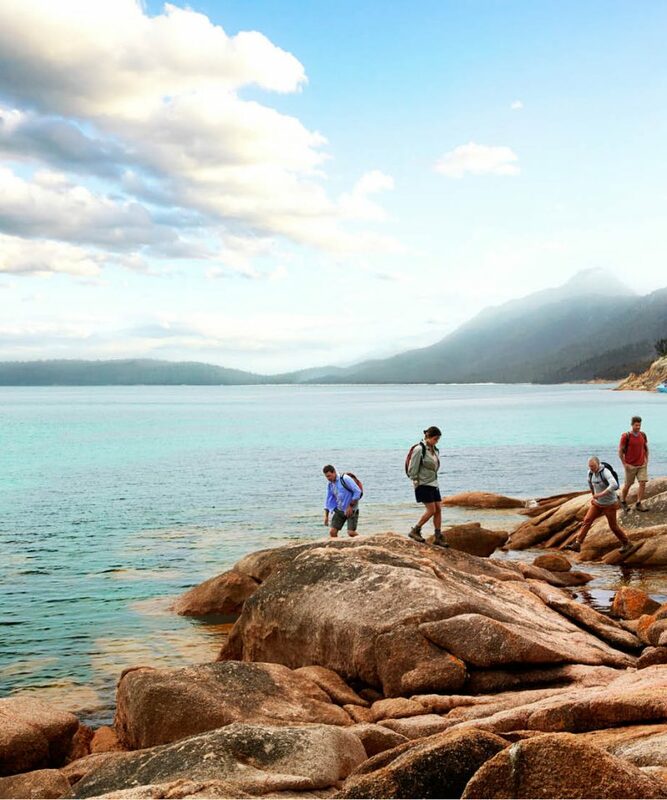 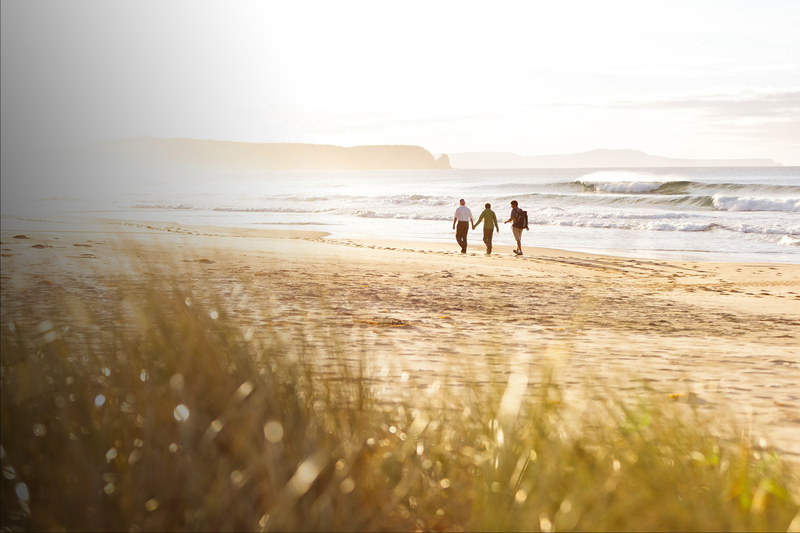 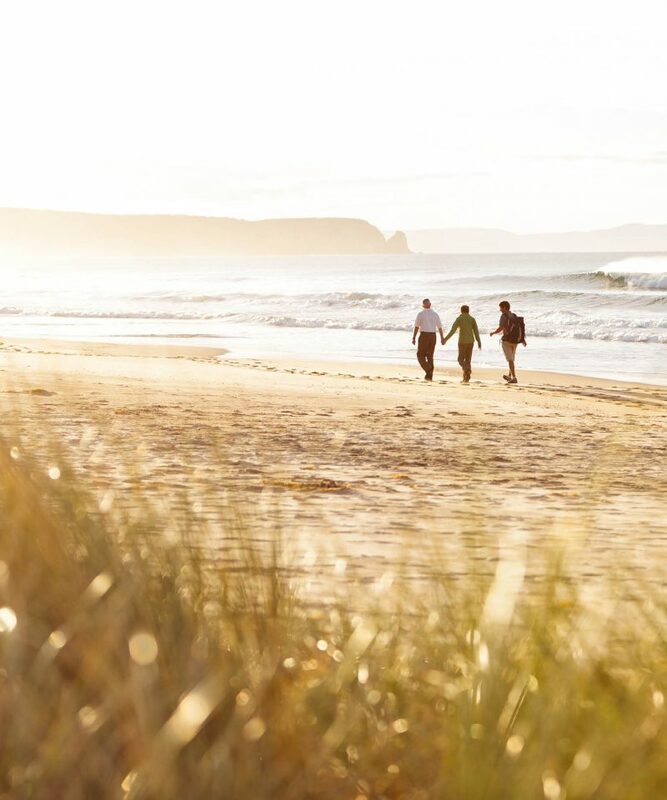 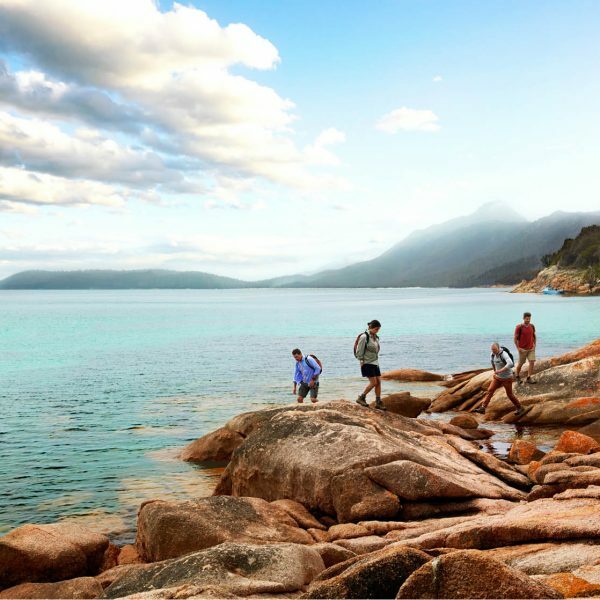 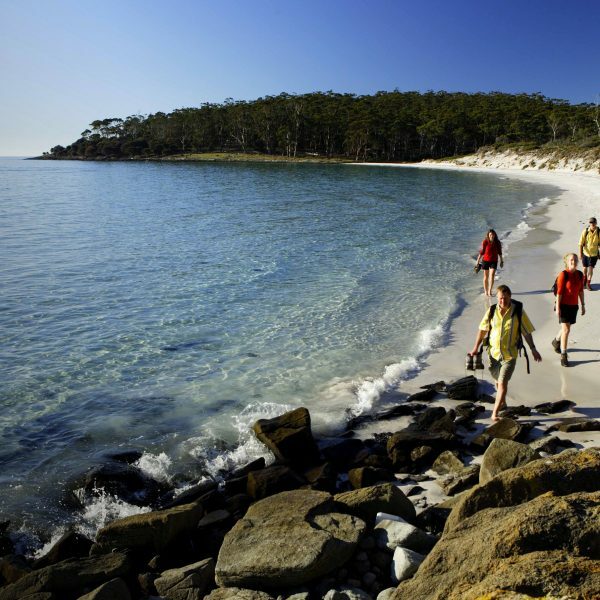 Join walkers from all over the world as they enjoy, recharge and revitalise themselves in the island paradise that is Tasmania. 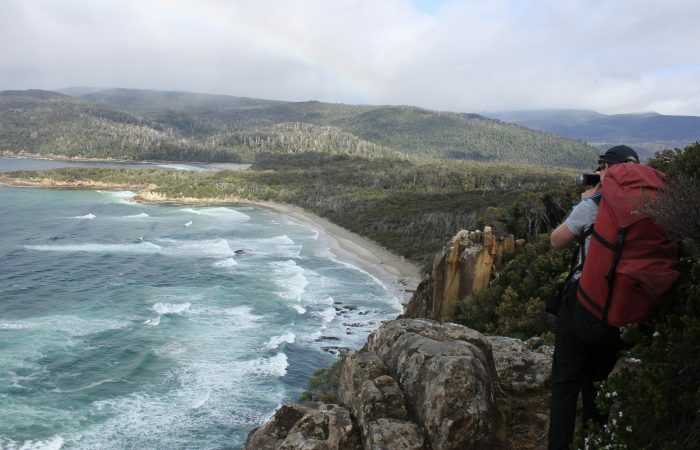 Browse the trips on this website or view them in our ebrochure. 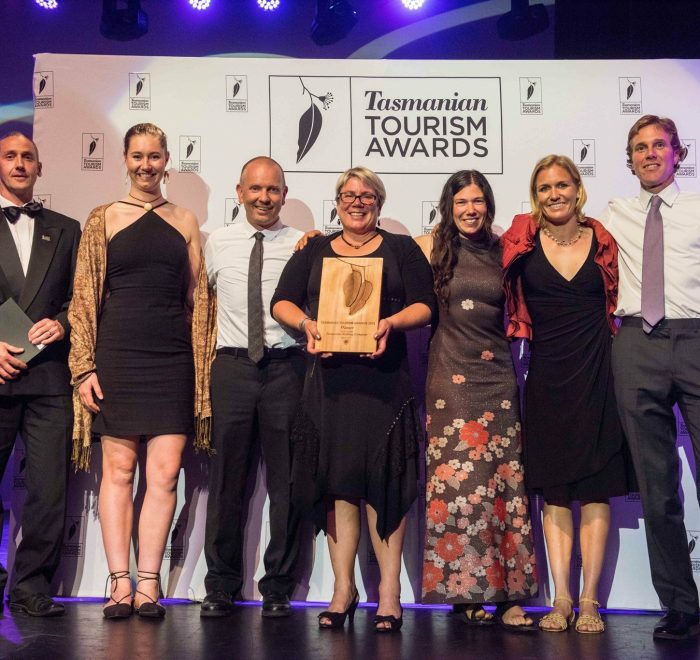 Great Walks Of Tasmania members enjoyed success at the Tasmanian Tourism Awards night in Hobart recently with The Tasmanian Walking Company picking up Gold in Ecotourism and Silver in Adventure Tourism, The Maria Island Walk collecting Gold in Adventure Tourism and The Bruny Island Long Weekend collected Bronze in the Tour and Transport Operator category.